What it means to “watch TV” has changed a lot over the last few years. From the flat screen in the living room to your cell phone on the go. People don’t just sit on the couch anymore. They watch TV on their computers in bed, on their tablet at the gym and on their phones on the train. To accommodate these new viewing demands, companies like Time Warner’s HBO are changing the way they reach customers in two ways. So HBO created HBO Go. A platform that offers access to all of HBO’s glory online to people with a cable bill. But what about people who don’t even want cable anymore? For that they created HBO Now. A streaming subscription that allows full access to all of HBO’s content online without having to pay for cable. Which allows them to compete with the likes of Netflix, Hulu and Amazon. This is a dream come true for Millennials and their successors Generation Z, who have been ditching cable in favor of streaming services. HBO is even trying out a new avenue by partnering with AT&T. 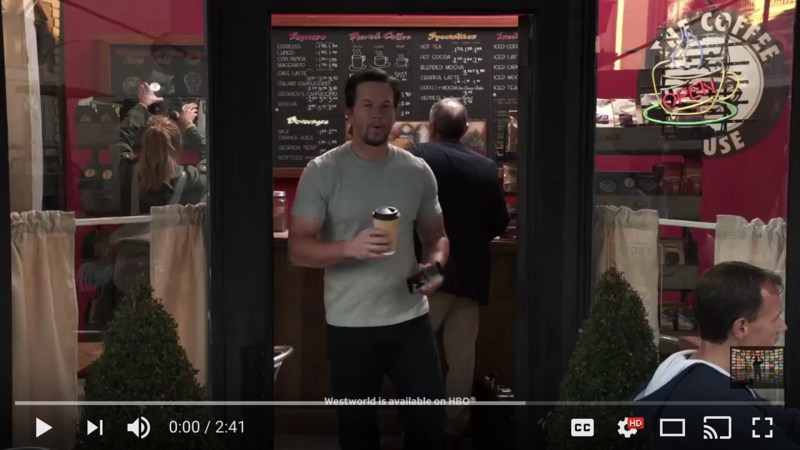 AT&T’s new commercial with Mark Wahlberg proves it. He talks about streaming TV everywhere and anytime on your cell phone… including HBO. He mentions AT&T’s new data plan that comes with HBO. Because one TV in the living room just isn’t good enough anymore. But this is the entertainment business with big budgets and big production. Energy marketers need to be creating adaptive approaches to reaching a transforming energy customer. At KSV we have some brave energy clients willing to experiment with TV and so far the results are looking good. If we add up the time spent watching linear TV, streaming TV and online video we find a huge opportunity to connect with energy customers in several contexts that are relevant to energy use, to the home, to the environment, to transportation, to the political conversation, the list goes on and on. And because being a TV advertiser no longer requires big national spots or market media spends, the emotive impact of sight and sound is a realistic, productive and returned tool to the media mix gadget set. Content has long been dubbed king. But fragmentation and all the headaches it provides the modern marketer could be emerging as an opportunity maker. So let’s start thinking about how our customers are consuming information and entertainment.